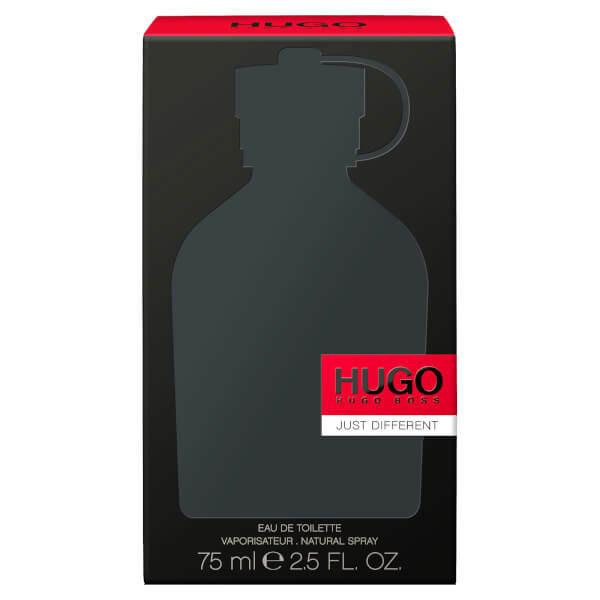 Hugo Just Different EDT Spray (75ml) is a vibrant and exciting fragrance will invigorate your senses. Combining crisp top notes of mint and apple with a heart of coriander, freesia and basil, the fragrance moves into a heady base of cashmeran, labdanum, oilbanum and patchouli. 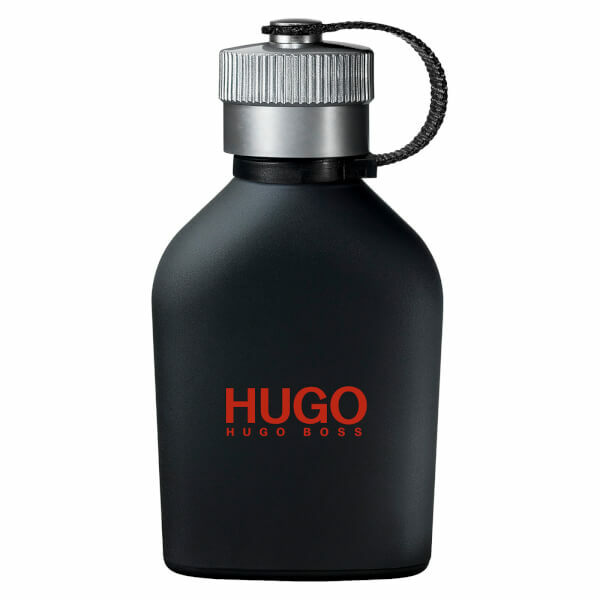 It's presented in a signature black glass bottle with a silver top. - L.M.